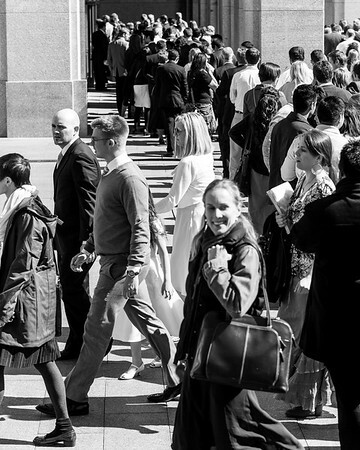 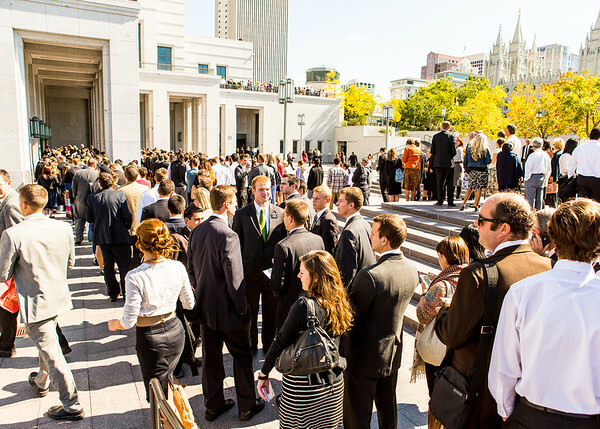 After shooting a few sessions of LDS General Conference just for fun, I actually got paid to cover a fall 2013 session for the church's Missionary Department. 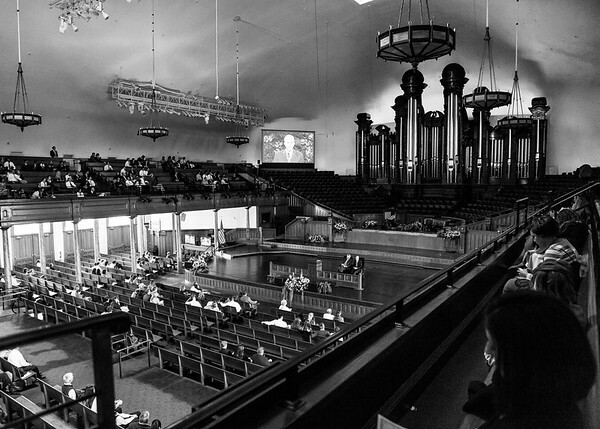 This was one of the last images I took, after most of the attendees had made their way into the Conference Center. 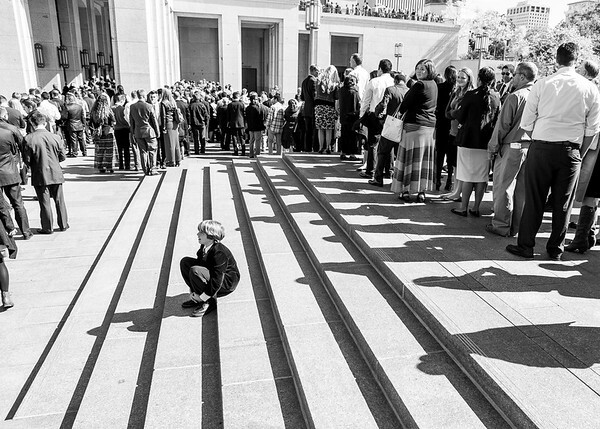 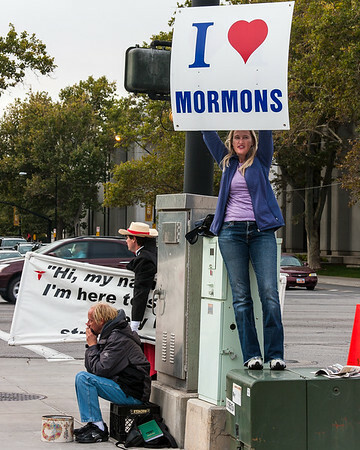 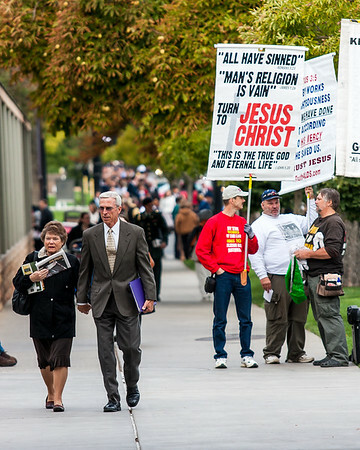 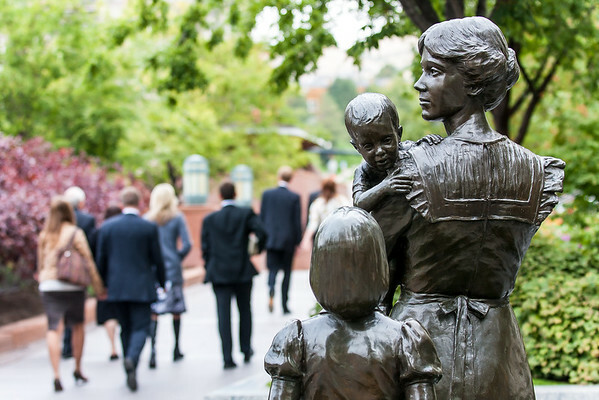 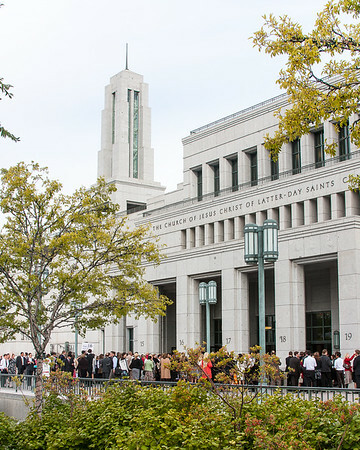 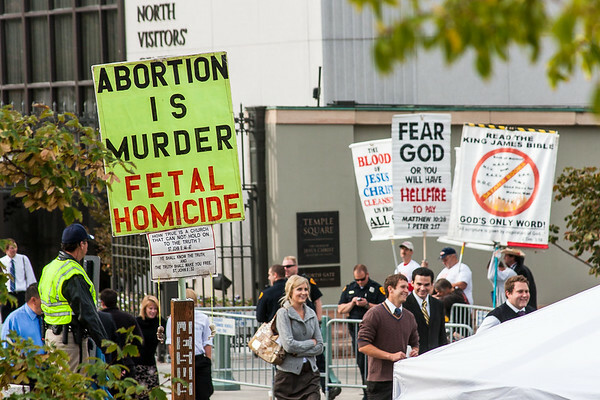 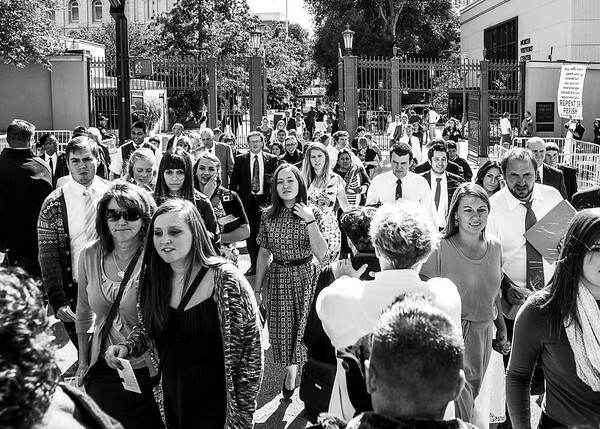 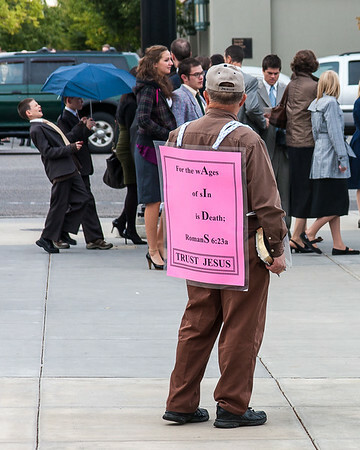 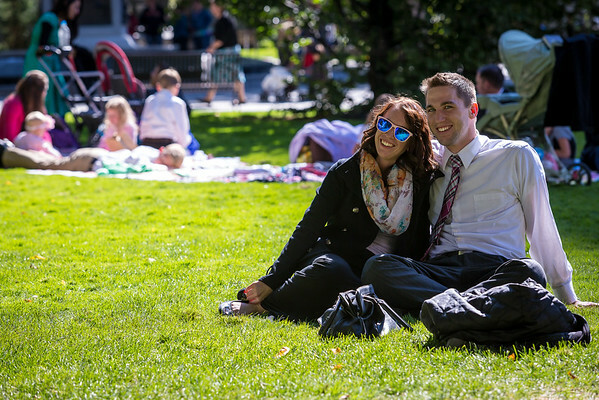 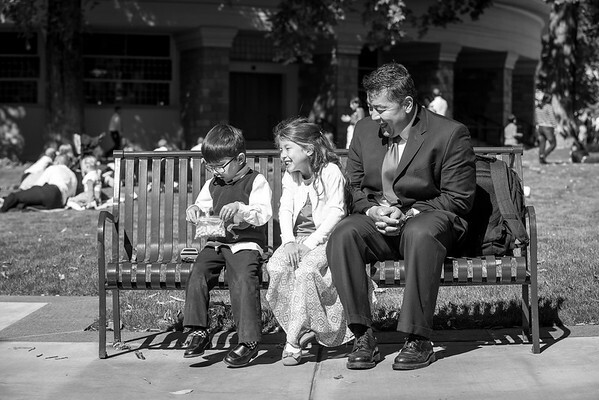 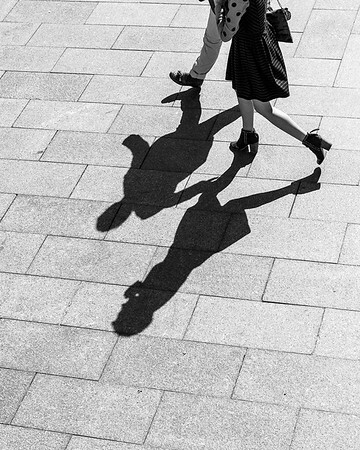 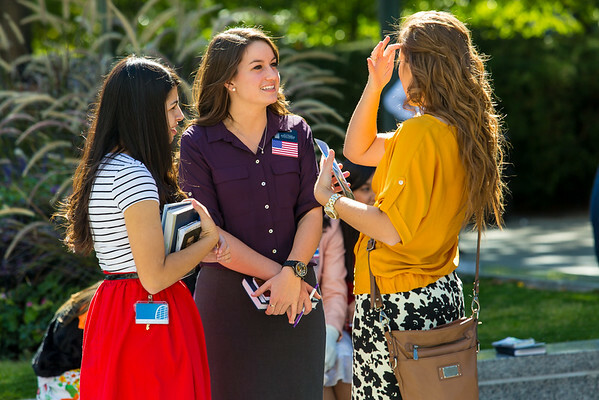 This shot of a small family hanging out on Temple Square during one of the fall sessions of LDS General Conference in October 2013 just screams happy, right down to the little guy's checkered socks.